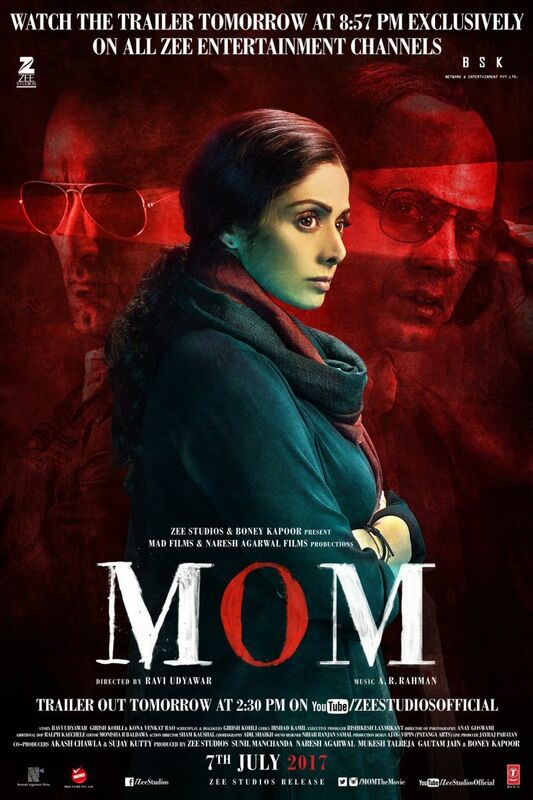 New Delhi [India], Apr 11 (ANI): After the success of 'Stree', Bollywood seems to be exploring the genre of horror comedy in 3D. 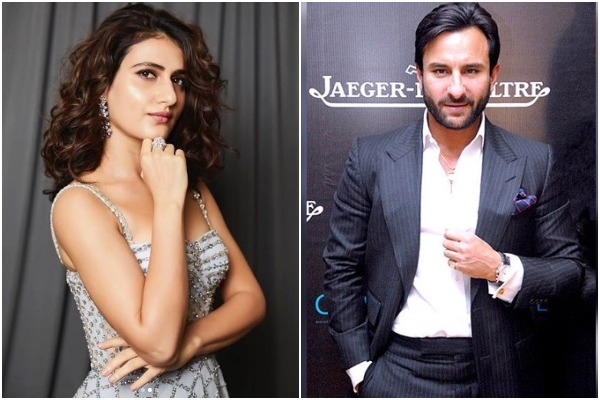 Saif Ali Khan and Fatima Sana Shaikh starrer 'Bhoot Police', a horror comedy in 3D is all set to go on floors in August. 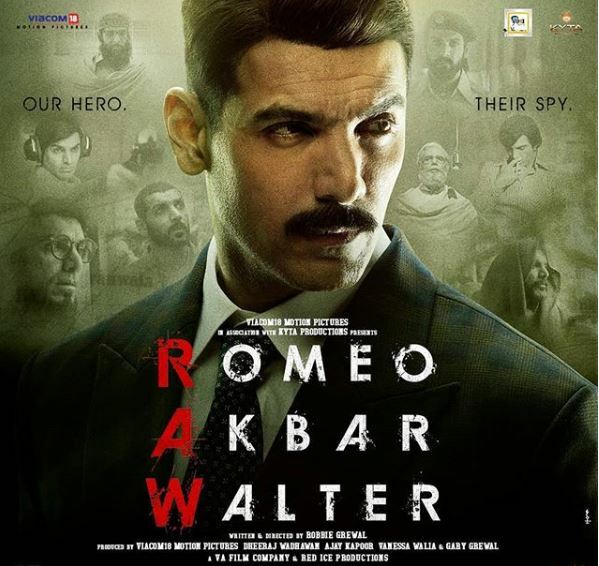 New Delhi (India), Apr 8 (ANI): Bollywood powerhouse John Abraham's latest film 'Romeo Akbar Walter', which is inspired by a true story in 1971, had an ordinary first weekend. 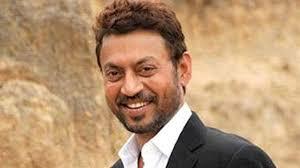 New Delhi (India), Apr 6 (ANI): A day after Irrfan began shooting for Dinesh Vijan's 'Angrezi Medium', some more insights into the film have been revealed. 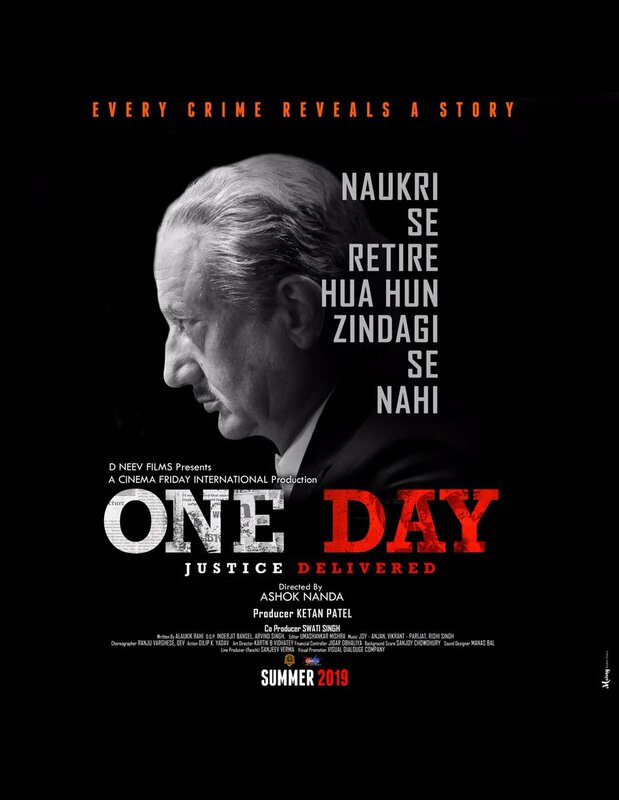 New Delhi (India), Mar 28 (ANI): Get ready to witness another fresh pairing on screen! The Bollywood starlet, Janhvi Kapoor, who made her debut with 'Dhadak', has bagged yet another film. 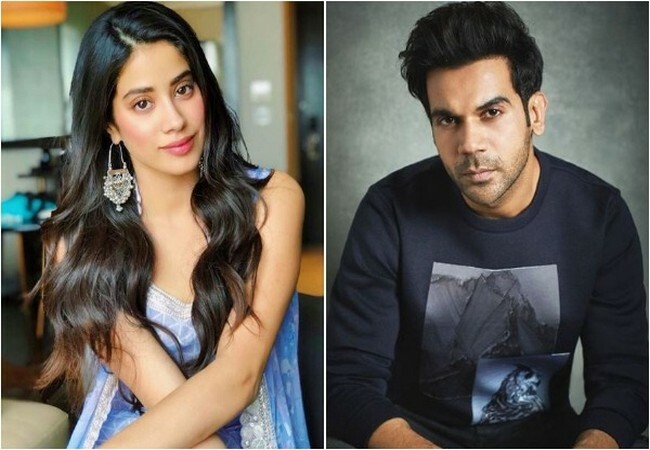 Janhvi will be next seen opposite Rajkummar Rao in the upcoming horror comedy 'Rooh-Afza'.